Thinking of selling my PS3 TE, since its just sitting in my room collecting dust. Bought it from EB Games awhile back, for $200. 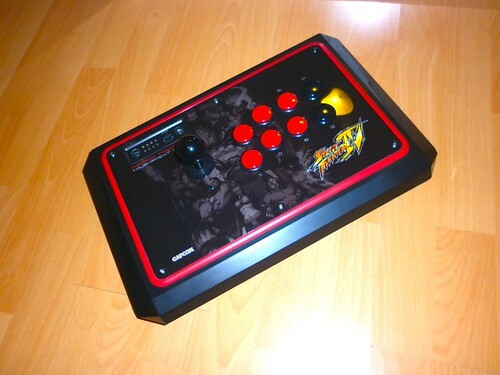 All I changed was the balltop and buttons, still OBSF-30's like original - just swapped them for red/black ones. Some scratches from regular use, bringing it to gatherings and such, but other than that its all good. Probably sell it for around $100? update - item has been sold. ahh, not really in a rush to get rid of it, just put it up just in case anyone was looking for a PS3 stick. but lowest i'd probably go, is like $80 or something. lol 50-60 bucks is what the buttons and sticks are worth. If you go to Manila there'll be plenty of buyers. Sydney based, should've put that in the OP.